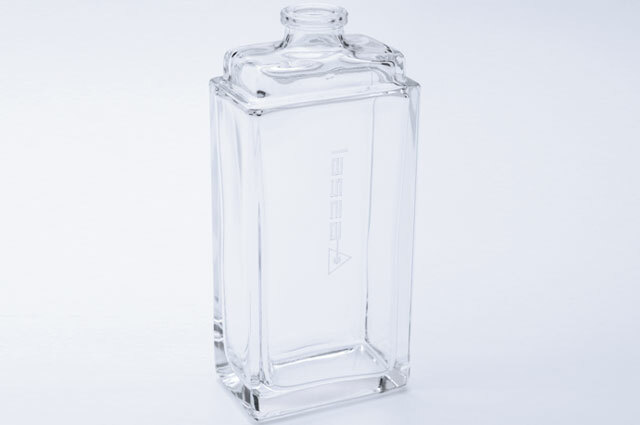 The machining of glass lies at the origin of the creation of Lasea. Its fragility makes it a complex material to machine. Currently the laser is used in the glass sector for cutting, drilling and the ablation of thin layers on the surface of sheets of glass. 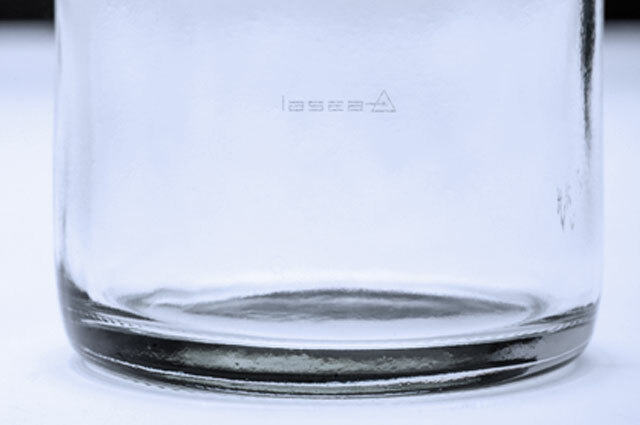 Marking is also increasingly important for traceability, and in this respect the Naginels™ solution (diffractive marking in the bulk of the glass without cracks) represents a certain interest. Also in the field of manufacturing small bottles and the processing of small sheets of glass, the choice of the laser (CO2, IR, UV, Green, pulsed, continuous, etc) is key to achieving the industrial objectives of the process. Currently, research is even enabling us to do glass-glass welding. 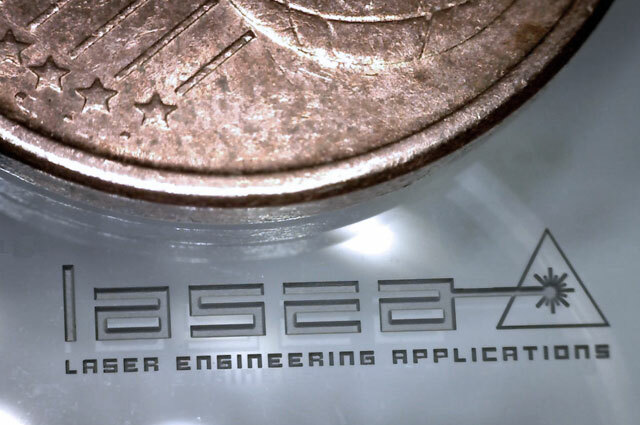 Contact us for all your questions about laser micromachining or a problem you want solving, however complex it might be.